Barely 48 hours to the Presidential and National Assembly elections, Lagos State Governor Akinwunmi Ambode has charged residents to conduct themselves peacefully during the exercise. He urged them to shun violence or any misconduct that could threaten peace and smooth conduct of the polls. 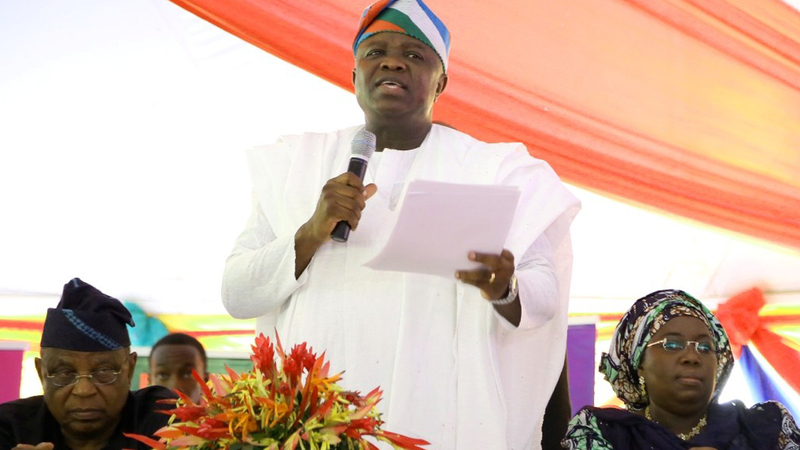 Ambode, in a statement, yesterday, said the nation was on another threshold of history, as the outcome of the election would be a defining moment in Nigeria’s political and economic landscape. He said it was important for the electorate to see the election as one in which they must not be neutral, but one in which they should come out to exercise their franchise in a peaceful and orderly manner, devoid of rancour and violence. Also, the Lagos Chapter of All Progressive Congress (APC) has held a sensitisation rally for youths ahead of the February 16 and March 2, 2019 polls. Speaking on the awareness rally tagged: Tips on How to Vote on Election Day, APC Youth Organising Secretary, Idris Aregbe, said the party recognises the importance of enlightenment and has, therefore, taken the challenge of sensitising the electorate on what is expected of them on election day. However, the Sanwo Eko Movement (SEM) has urged Lagos citizens to make their votes count by voting right with the appropriate finger and at the appropriate space. Its Leader, Funsho Elulade, who pledged the group’s support for the Lagos State All Progressives Congress (APC) governorship candidate, Babajide Sanwo-Olu, noted that it has become necessary for people to be educated to avoid void votes as it happened in previous elections. Meanwhile, to ensure that Nigerians turn out massively to vote in the elections, an activist and Project Coordinator, Bally Kleff Entertainment, Akorede Balogun, has again taken to the streets to mobilise citizens for the exercise. Speaking during a voters’ education exercise in Obalende, Lagos, Balogun stressed the need to educate the electorate to ensure their active participation in the exercise.